Strawberry Delicious Boutique is a wonderful cooking game designed for kids of all the ages. 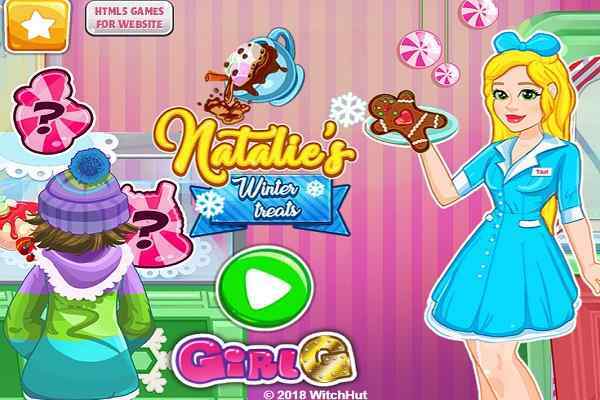 In this wonderful cooking game for girls, you will get an opportunity to meet with Strawberry and her beautiful friends. Help the gorgeous lady to select the best flavor of ice cream and decorate it with the help of other sweets for your cake. 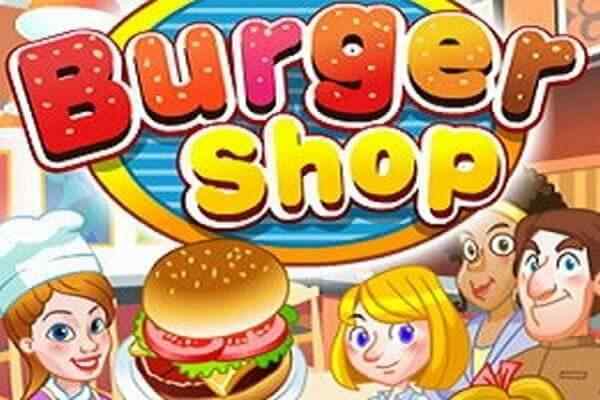 You are surely going to have huge fun while playing this challenging free online cooking game for kids. Strawberry has just opened her new brand cafe filled with different kinds of delicious desserts. 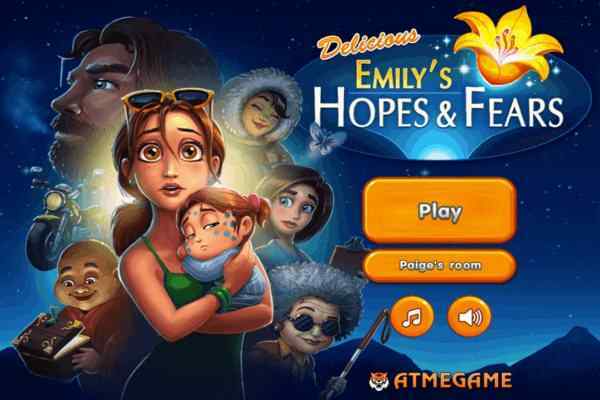 You as a gamer in this latest flash girls game have to assist the gorgeous them to get ready for their opening day. Lots of confusion they have on their mind. All you need to do is help them how to go while baking various sorts of cakes and other scrumptious treats. In Strawberry Shortcake delicious boutique, try to decorate a cake as wonderful as you can. Once you are done with the cake decoration part, Strawberry friends will give you rating for your work in this cool flash game. No worries if they do not like your efforts in the first. 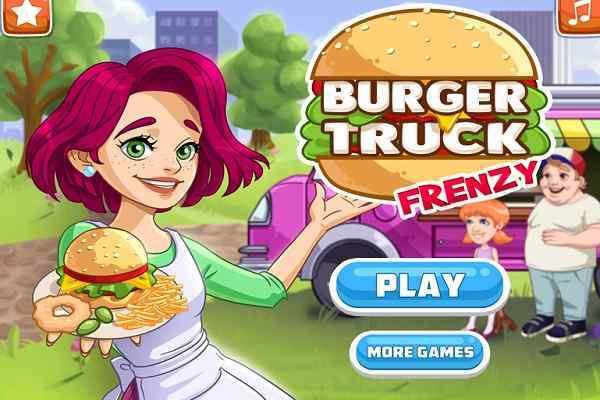 You are free to try again in this latest cooking game for kids. Strawberry will proud of you, if you complete all the tasks step-by-step. Choose the plate where you have to put your cake. All the things are available on the left side of the screen. Keep your mind open while selecting the shape of the cake, the cream and all the other sweets. 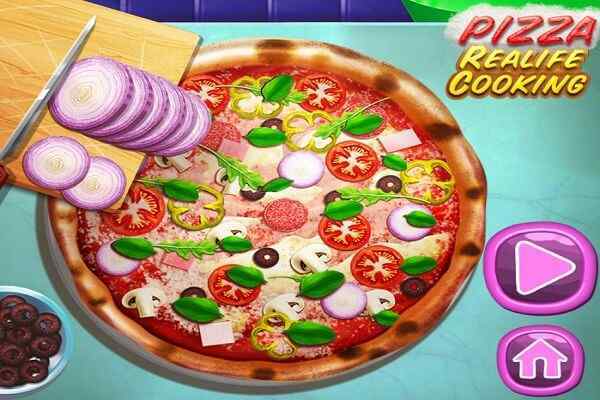 We are sure you will have huge fun in this creative cooking game for kids.